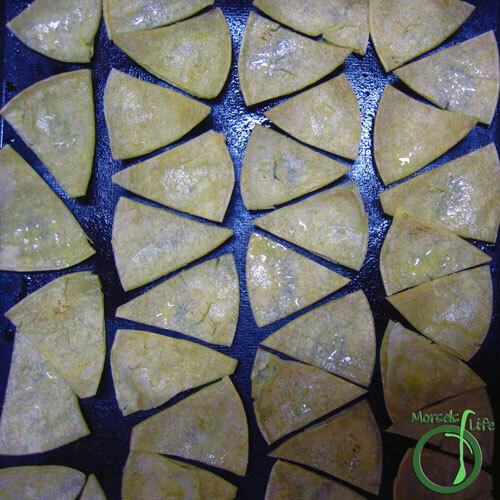 Quickly and easily make your own tortilla chips. How do you determine if it's better to make something or buy it? corn tortillas I like using fajita sized. 2. 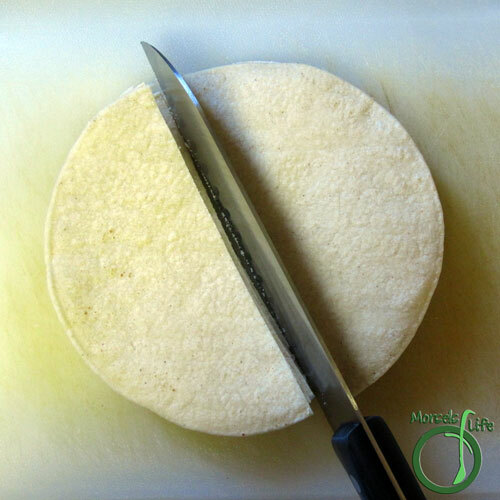 Slice tortillas into chips. I usually slice fajita sized tortillas into 8 chips each. 3. 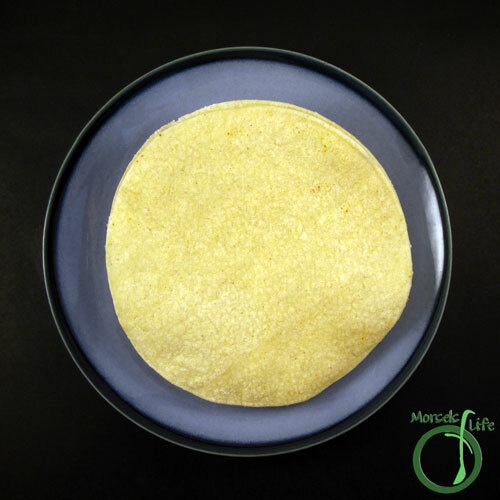 Spread out tortilla triangles in a monolayer and spray with a bit of oil. Bake at 400F for 10 minutes. Wow, what a good idea, CJ. With the Super Bowl coming up, I'm definitely going to do this! Lovely blog you have here. I'm a new follower! Mmmm, never thought of making my own tortilla chips. So simple. Gotta try these. It's super simple. I was surprised at how easy it is to make these chips! 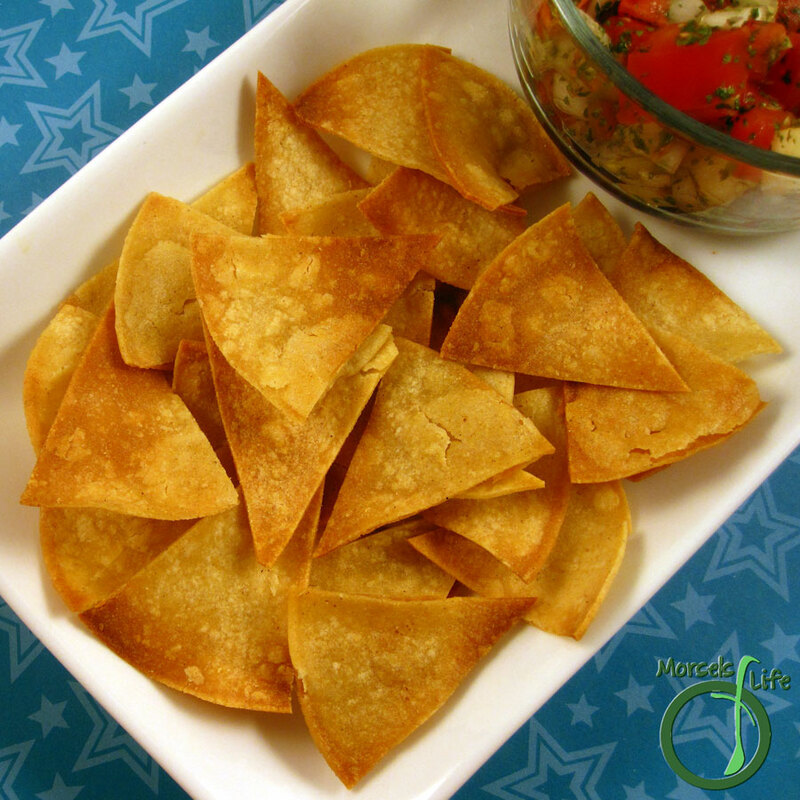 there is nothing like a homemade tortilla chip. Thanks for linking up to friday frenzy this week.